Every state has an iconic food. Think of Maryland and your mind goes to crab cakes, Pennsylvania and it’s a juicy Philly Cheese steak, West Virginia (yes, West Virginia, hey, it’s my home state, I have to show it a little love) has pepperoni rolls, and in North Carolina, it’s barbecue. While these foods may be the first to come to mind, they’re by no means the only foods worth note. Take North Carolina, my adopted home state, as an example. 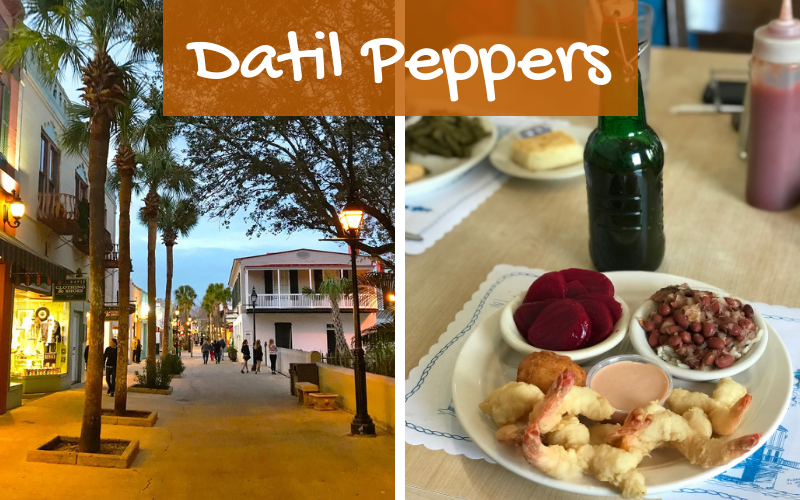 Yeah, we’ve got barbecue—two styles and a dozen great places for each—but with more than 300 miles of coastline we have exceptional seafood, and every ethnic group that’s called this state home has left a greasy thumbprint on our food culture. 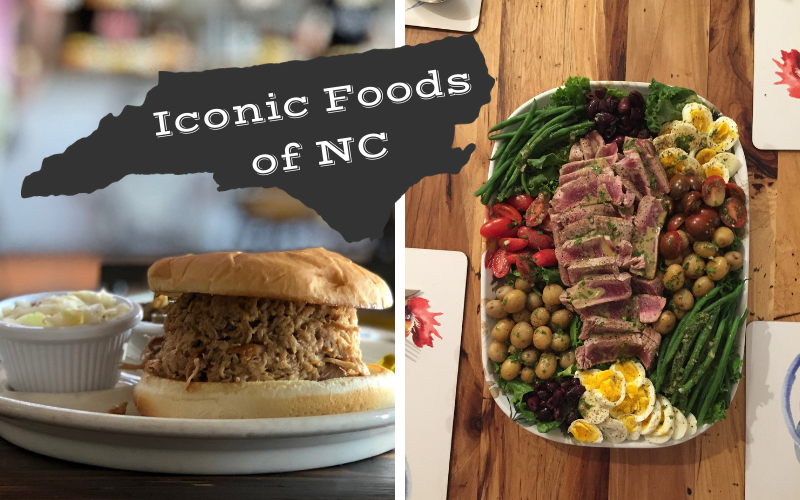 So, if you’ve got a hankering for some of the iconic foods of North Carolina, here’s my list of where to start.